Turning Your Special Event Into An Experience To Remember! 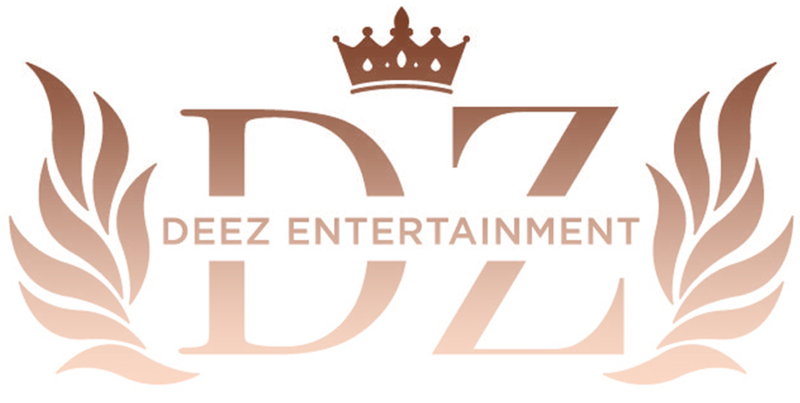 Check DEEZ Entertainment's availability instantly! It’s more than just music. We’ve made it our mission to take your special event to a whole new level, through pro standard mobile DJ services, as well as lighting, sound and special effects services that will be discussed and customized for your unique event. We are an Ottawa-based mobile DJ brand serving the wider local area as well as select destinations in Toronto, with an enthusiastic team of live musicians, performers, sound & light professionals aspiring to provide you with a memorable event. 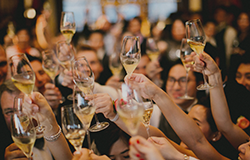 Let us treat you to a once-in-a-lifetime party experience! We are a team of avid music lovers, entertainers, live musicians and performers who decided to put their passion for perfection into practice to offer you an epic event experience. We created DEEZ Entertainment, a mobile DJ brand in Ottawa, ON, to turn your Wedding, Graduation, Birthday or Corporate Party into a legendary experience. Enjoy the most engaging DJs/ MCs, stunning sound and lighting, custom mix editing, dancing on a cloud, fog machines, light shows and head-turning special effects that will blow your guest’s mind! Call us or text us at (416) 830-DEEZ (3339) and let your electrifying party begin! Thanks For Choosing DEEZ Entertainment. David Dimaranan, also known as "Deez", is a professional DJ and entrepreneur who currently spins for several Toronto based clubs while building his resume of work by booking events, parties and entertainment opportunities where DJ services are needed. David and DEEZ Entertainment has steadily built a positive brand and experiential service that has enabled it to attract clients and projects that are international in scope and diversity. David has a dual role in the company as a key stakeholder and the talent. Through out his journey, David has traveled far and wide doing what he loves and he is ready to share his love and passion for music with you. Ronnie D is a DJ and MC that grew up in Toronto experiencing a mixture of cultures and music styles. He recently moved to Ottawa and is the resident DJ and the host of Pump it Up Bingo at the Lieutenants Pump. Growing up one of the most diverse cities in Canada, Ronnie D brings skills of mixing various musical genres and styles to keep the crowd entertained. Ronnie D has spent over a decade crafting his skills and has performed for crowds of all sizes with musical styling including Top 40, Pop, Classic Rock, Disco/Funk, Latin, Reggae and Hip Hop and RnB. His love of music and passion for entertaining brings vibrant life to any party or event. Our local, experienced, fully licensed DJ’s pride themselves on providing you with a legendary evening. 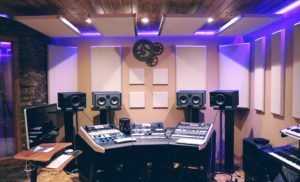 Customizable sound and lighting packages to cater to your unique event. Make your dream wedding a reality. The best day of your life deserves the best entertainment. Whether it’s a grand opening or holiday get-together, we can set the tone for a great formal or casual party. Looking to Choreograph your First dance or Performance? We can create a FUN and Personalized custom mix that will stand out from the rest! 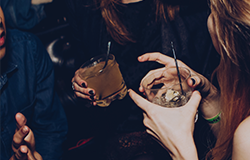 From Cocktail events to Product launches, We’ve got the perfect beats to set the vibe. We’ve got the perfect packages that cater to your event. If you have any questions about our packages or pricing, contact us below. Thank YOU so much!! 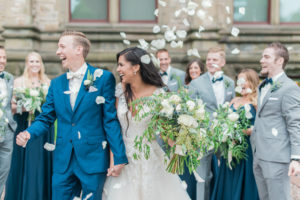 We cannot express how happy we were with the service – you were a HUGE hit and everyone was talking about how great you were (I even gave out your info to a few potential future clients). We so appreciated all of the “extras” you did for us – from the dance compilation, to assisting in my Dad’s RAP… (I still can’t get over that!) I will 100% recommend you for anything that comes up and hope to work together in the near future! Hope to see you soon & all the best! We were uncertain if we even wanted to have a DJ at our wedding, but choosing DEEZ Entertainment was by far one of the best choices we made. David kept the dance floor packed for over 5 hours without missing a beat and easily incorporated the requests that our guests had. Our family and friends were also so impressed and many asked us for his contact information because they want him to DJ their personal or work events. On top of all of this, David is a kind and fun person and we wholeheartedly recommend him to DJ your event! You and your venue are covered, just in case. Don’t worry, we’ve got you! Note: “date” is not supported in Safari or Internet Explorer 11 and earlier versions.